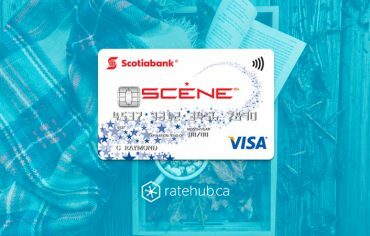 Cash-back rewards cards are one of the most popular types of rewards cards in Canada, and it’s easy to see why: they offer the ultimate versatility in credit card rewards. Here’s how they work. A cash-back credit card gives you a cash rebate on your daily spending, usually a certain percentage on purchases. Once a year, the rebate appears as a credit on your credit card statement, or in some cases you can choose to deposit it directly into your bank account or receive it as a cheque. 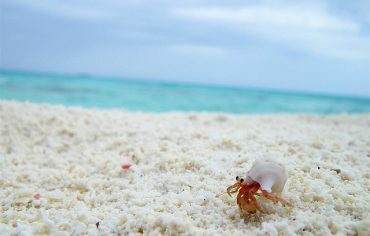 You choose how you spend it, whether you want to use it for travel, merchandise, or to boost your savings. With this kind of flexibility, it’s not surprising that more Canadians are choosing cash-back cards over travel rewards cards. 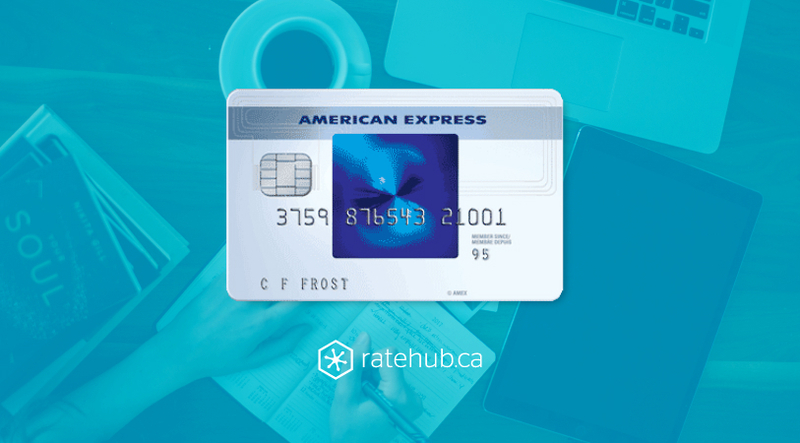 Companies have recognized this, and there are more options on the market for cash back credit cards than ever before, including the SimplyCash Card from American Express, which is one of the top no-fee credit cards in Canada. The SimplyCash Card American Express is a cash-back card for Canadians who want to profit from their spending without paying an annual fee. The interest rate on this credit card is 19.99%, and cash advances are subject to an interest rate of 22.99%. The minimum individual income to qualify for this credit card is just $15,000 a year, which makes it a great option for Canadians who haven’t yet had the chance to become high earners. This card isn’t only popular as a cash back credit card, but also as both a no fee credit card and a balance transfer credit card. If you currently carry a balance and you’re looking to switch to a cash back credit card, the SimplyCash card might be perfect for you. The balance transfer option will help you decrease your current credit card debt but you’ll also have the benefits of cash back. This is an ideal choice if you’re looking for an all-in-one credit card. Because it’s an American Express card, it’s also compatible with Apple Pay. The SimplyCash American Express card has a signup bonus that lets you start earning hefty rewards as soon as you start spending. For the first six months, you’ll earn 5% cash back on gas, groceries, and restaurants, up to a maximum of $250. After that, you’ll earn 1.25% on every dollar spent in these and other categories. This card features an optional balance transfer offer for all new Cardmembers. If you transfer your credit balance during the the time of online application, you’ll receive an introductory interest rate of 1.99% on all balance transfers for the first six months. One thing to consider is that there is a 1% fee on all balance transfers. 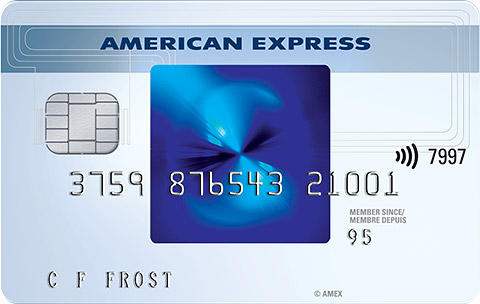 Having an American Express credit card gives you access to the exclusive American Express Invites program. This program allows you to purchase concert and event tickets in advance, reserve your space in advance to exclusive movie screenings, book weekend getaway packages, and get early notice of in-store shopping deals. While the exclusive access and insurance benefits outlined above are nice perks, the real purpose of this credit card is to capitalize on your responsible spending habits. Remember, you should pay this credit card off in full every month otherwise the interest that accrues on your purchases may outweigh any cash-back rewards you earn. When it comes to earning cash back, the six months of owning this card will net you some high-value rewards. During this period, you’ll earn 5% cash back on gas, groceries, and restaurants. After that, you’ll earn 1.25% on every purchase, with no upward limit on the amount of rewards you can earn. With the signup bonus and the spending habits outlined above, you’ll earn $420 in your first year of spending and $240 in the following years. The cash back you earn is applied annually as a credit on your monthly statement. Of course, how much cash back you earn with this credit card will vary depending on your individual spending habits. To find out how much you could earn with a cash-back credit card, use our rewards calculator to compare credit cards in Canada. If you like movies, there’s a credit card that’ll get you into the theatre for free.